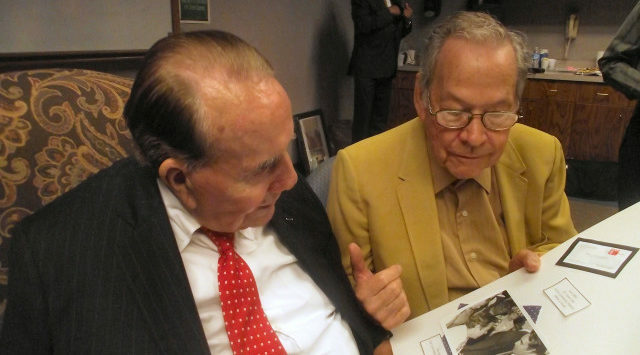 Kansas statesman Bob Dole has been nominated for the highest civilian honor Congress bestows. Sen. Pat Roberts and Rep. Lynn Jenkins are seeking to honor the longtime senator with the Congressional Gold Medal. Roberts and Jenkins jointly introduced resolutions Monday, two days after Dole’s 94th birthday. 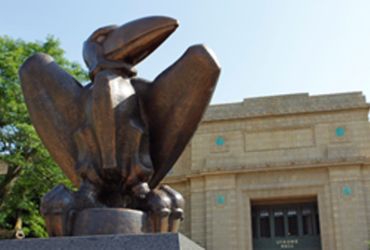 The resolution says that Dole has “embodied the American spirit of leadership and determination.” Co-sponsors include the entire Kansas delegation, along with a bipartisan list of representatives and senators from around the country. Two-thirds of the House and Senate must agree to co-sponsor the resolution to award the medal. Dole served 27 years in the Senate and 10 years in the House. Dole was the GOP presidential nominee in 1996, losing the election to Bill Clinton.